This lovely mixed-use studio apartment is located in the district of Saint Roman Monaco. 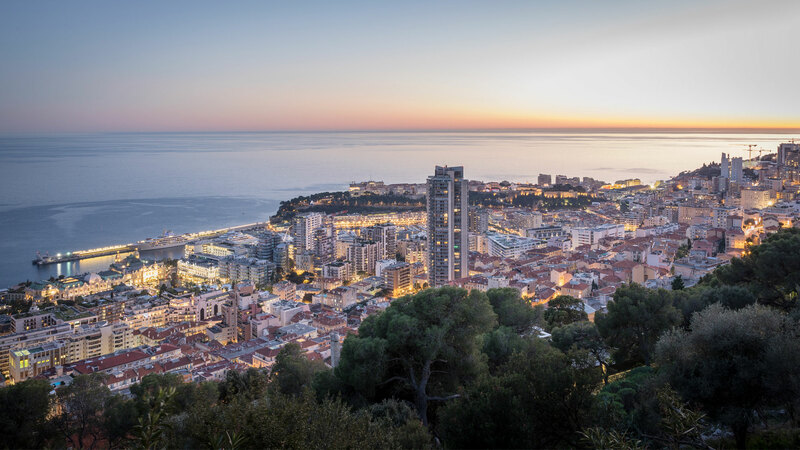 The apartment is located in Chateau D’Azur, a modern residential building offering a 24-hour concierge service. The property boasts a pleasant view over the gardens and is quiet and peaceful. The interiors are well laid out, featuring a living room, kitchen and bathroom.